Planning to get a new AC system? Have to get your cooling system serviced or repaired? Looking for a reliable air conditioning contractor serving the Bonney Lake, WA area? Contact Green City. Whatever cooling services you may need, it will never do to choose an AC contractor who is less than the best. Capabilities of the air conditioning contractor you hire affects how comfortable your loved ones stay through the hot summers. Meanwhile, your experience throughout the cooling job depends a great deal on the level of professionalism with which your air conditioning contractor works. An investment as important and valuable as a new AC system cannot be put in the hands of just about any AC contractor in the Bonney Lake area. You need to find a competent air conditioning contractor who knows cooling systems inside-out. The air conditioning contractor should also respect your investment and be committed to helping you take it a long way. Let our licensed, bonded and insured company handle your cooling job. We send factory-trained technicians to install your new AC system or repair the old one. 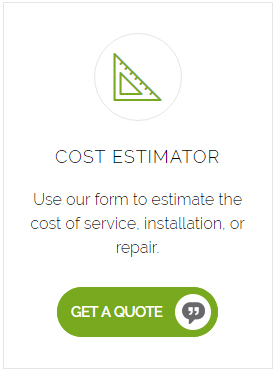 Our rates are competitive and we offer 5-year labor and material warranty. 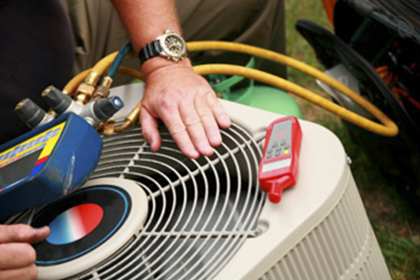 We are a full-service HVAC contractor equipped for handling all types of cooling jobs. Call us for new AC system installation services in Bonney Lake, to get your broken air conditioner repaired or have the cooling system serviced. 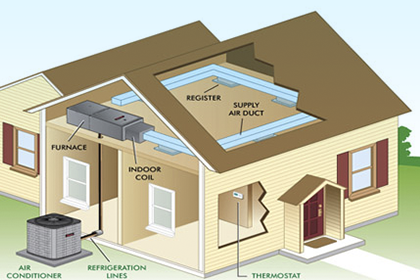 Call Green City at (253) 252-1915 when you decide to get a new AC system for your Bonney Lake home. We are also the AC contractor to hire for AC repairs and maintenance.